SecurTest is the leading provider of comprehensive background screening solutions, having processed millions of background reports for government and private sector employers. Our patented system, iReviewNow, empowers the consumers by allowing them to interact with the background screening process, authenticate or dispute adverse information, and supply context to their reports. For employers, iReviewNow mitigates the risk of violating FCRA and EEO regulations and facilitates wise hiring decisions based on a 360-degree view of the candidate. We stand alone through the consumer-friendly and transparent iReviewNow. Our web-based platform provides a single-point solution for all your background-screening needs. Superior quality reporting, 24/7 access, and real-time status updates enable you to make hiring or vendor access decisions faster and more efficiently. Not only do the branches of the U.S. Military rely on SecurTest, but companies of all sizes and from all industries choose us because we customize our comprehensive portfolio of screening services around your needs. Our secure state-of-the art technology keeps your information secure and compliant to state and federal rules, regulations and laws. We have unparalleled accuracy. Our background investigations have been certified 99.97% accurate for the Department of Defense. Upon dispute by candidates, we reverify convictions with county and state court records, which validates an accuracy rate of 98.2%. For the full article about our commitment to accuracy, click here. 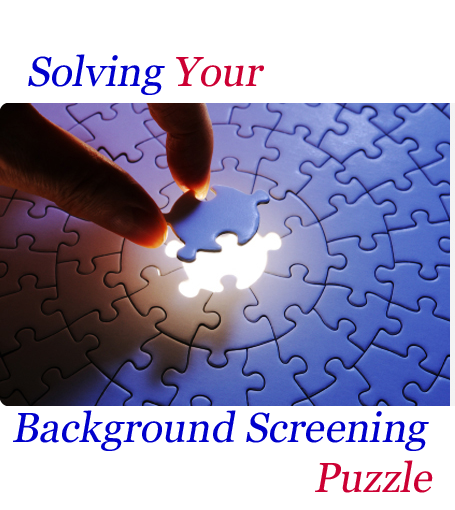 You can't afford reporting errors when it comes to background screening. The SecurTest difference is found in our team of background screening experts, coupled with iReviewNow, the only background screening system that allows consumers to authenticate their reports. At SecurTest, we work to understand your core values and needs to find quality employees and vendors. Our thorough background screening process guarantees the most Accuratized® reports, giving you peace of mind.